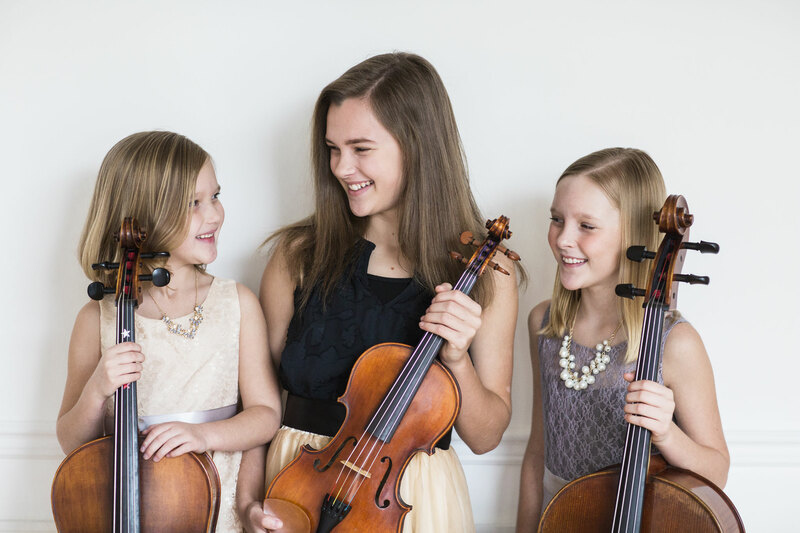 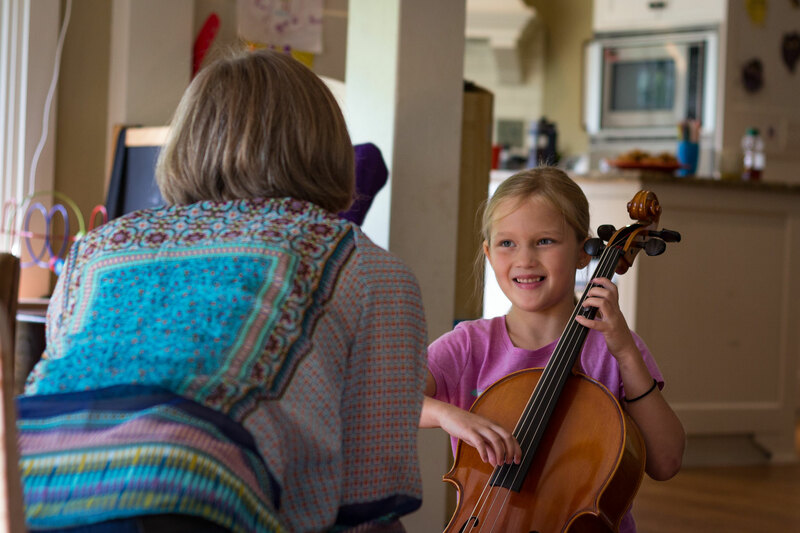 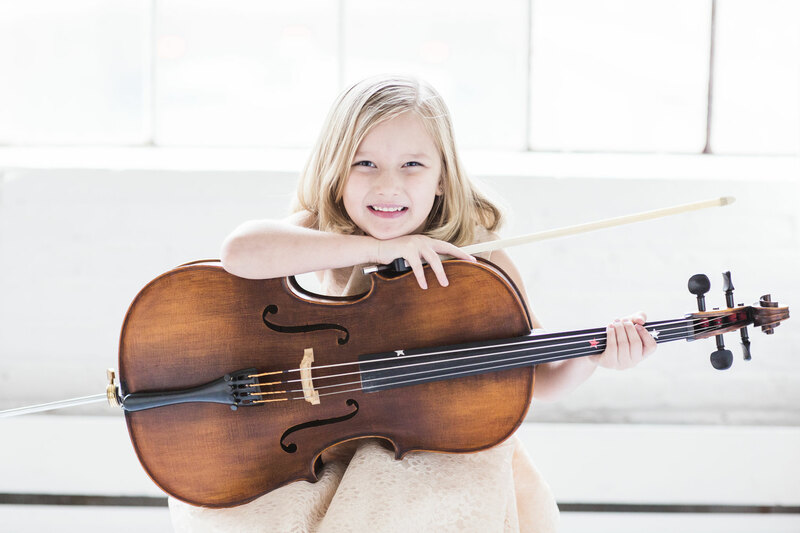 As a part of the Suzuki parent, teacher, child triangle, you want to get the most out of every week with less stress, and a more thoughtful approach to learning an instrument. 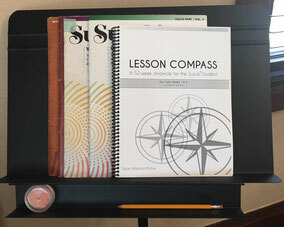 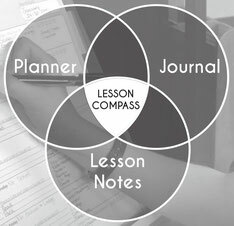 Lesson Compass is a book that compliments the Suzuki Method curriculum, so you can take lesson notes, plan your daily practice sessions, and keep track of other tasks all in one spot - with handy reminders, prompts, and charts. 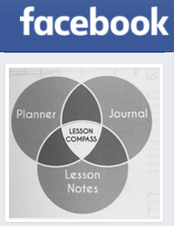 Lesson Compass is now available for Cello, Piano, Viola, & Violin. 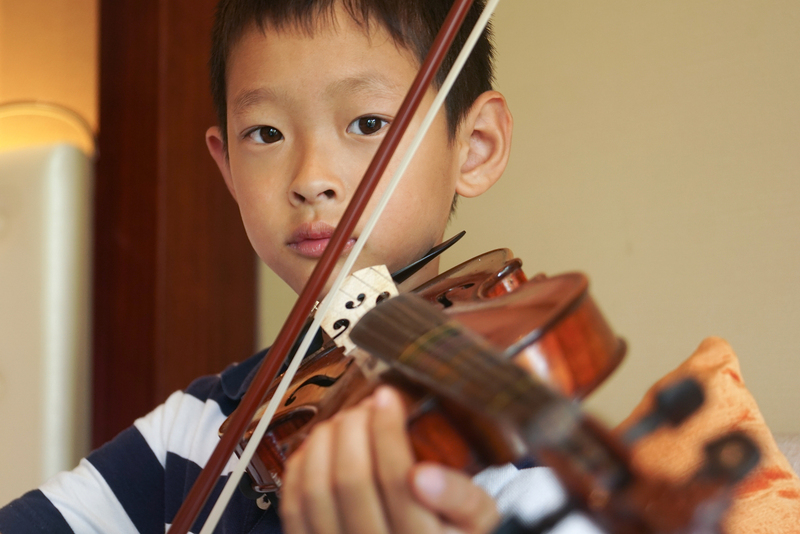 qualified Suzuki teacher, or Suzuki® Method™ core material, print or recorded. 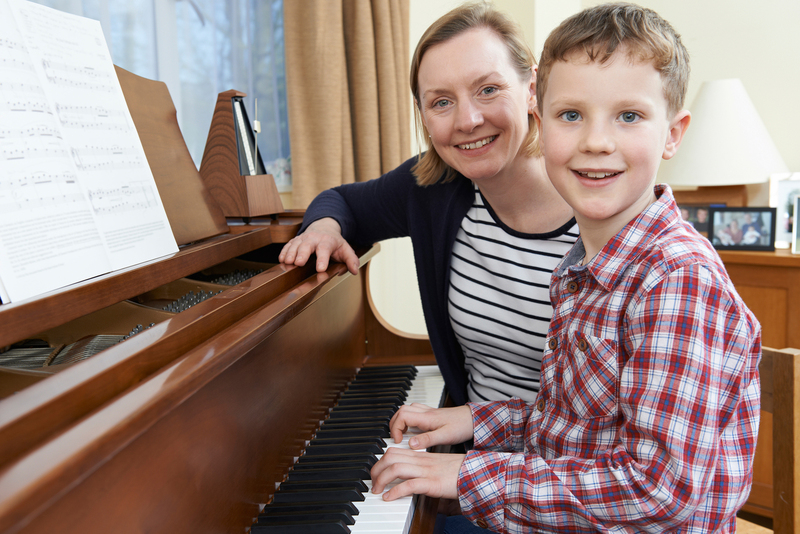 Permission to use Suzuki® Method™ granted by the ISA on March 3, 2017.